Prof Pilar Perales is Chair of Commercial Law at University Carlos III of Madrid where she is also the Director of the Postgraduate Studies. She has published several books and articles in international commercial contract law, arbitration and corporations. 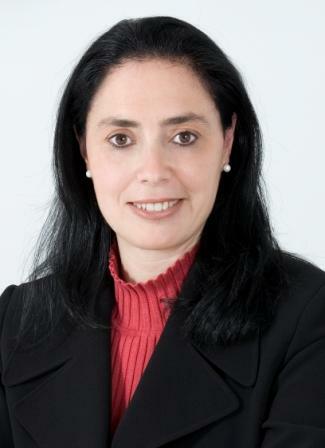 She is the Director of the Madrid Moot (www.mootmadrid.es) and of the database cisgspanish.com. 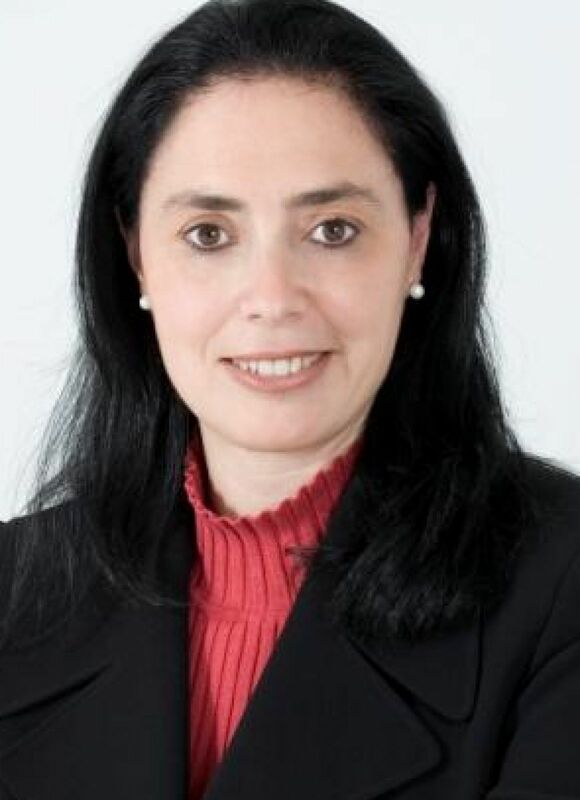 She has been a member of the CISG-AC since 2003, and acts as an arbitrator in international and domestic commercial cases, as well as a legal expert in both domestic and international disputes.